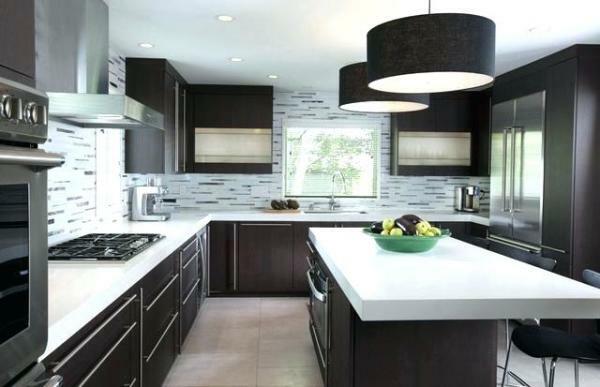 Because The PLI Group wants our customers to get the cabinets & counters they envision for their homes, we provide fully customizable products for many rooms in your house. 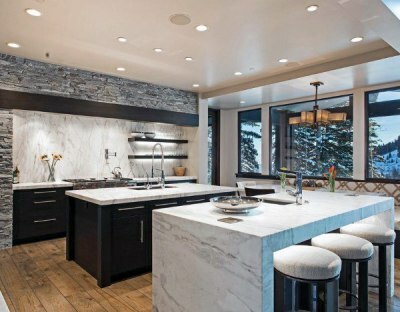 The Kitchen is known to bring family and friends together. 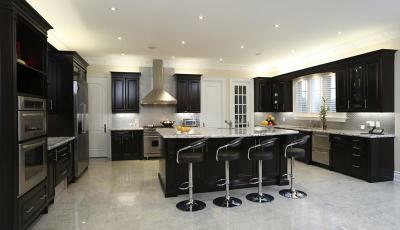 At The PLI Group, we understand that and work with you to design a unique and beautiful kitchen. 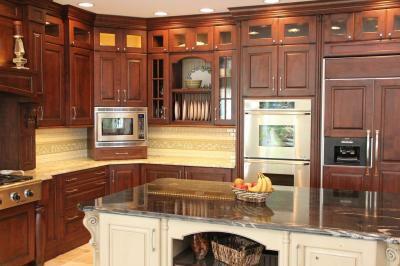 Luxury is our specialty and we proudly work with our clients to help them with all of their kitchen design needs. We help you design your bathroom cabinets, the vanity and any other bathroom cabinet needs you desire. 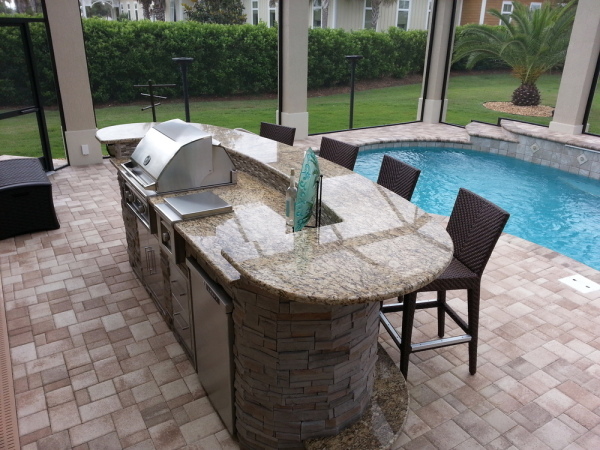 Our custom work ensure that water on the wood won't be a problem. 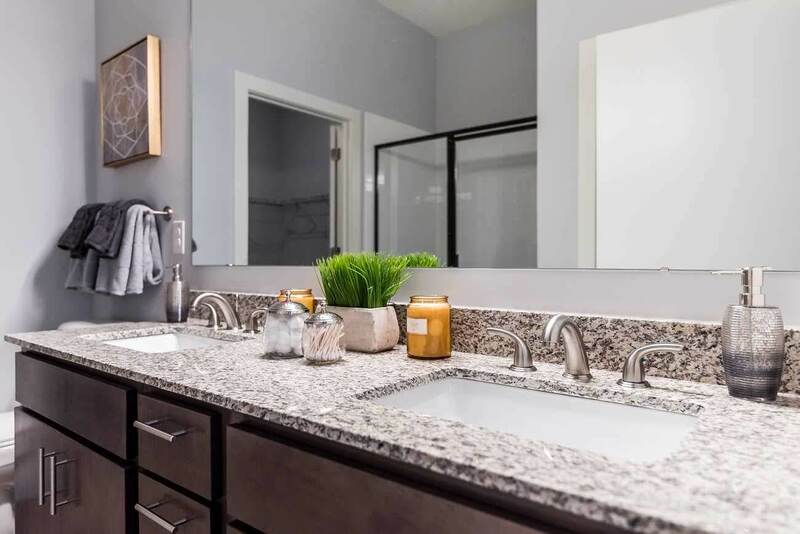 From guest bathrooms to your kid's bathroom, U.S. cabinetworks can do it all for you and your family. Create your dream walk in closet that is efficient, organized and customized just for you! Our expert designers can suggest ways to improve your existing design or create a custom design for you. 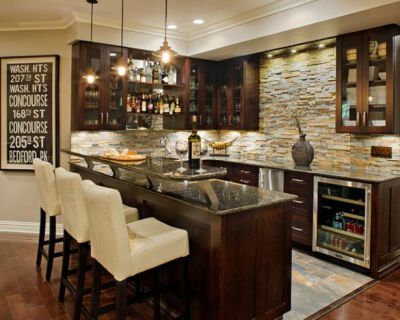 Have you always contemplated creating a stunning bar in your home? 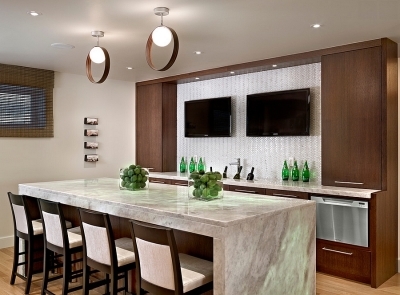 At The PLI Group, we have years of experience making custom wet bars for our clients. 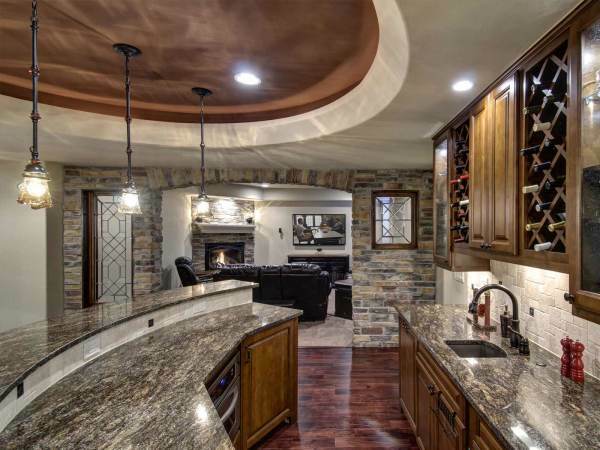 Let our design team help you create a space that is unique and inspired.